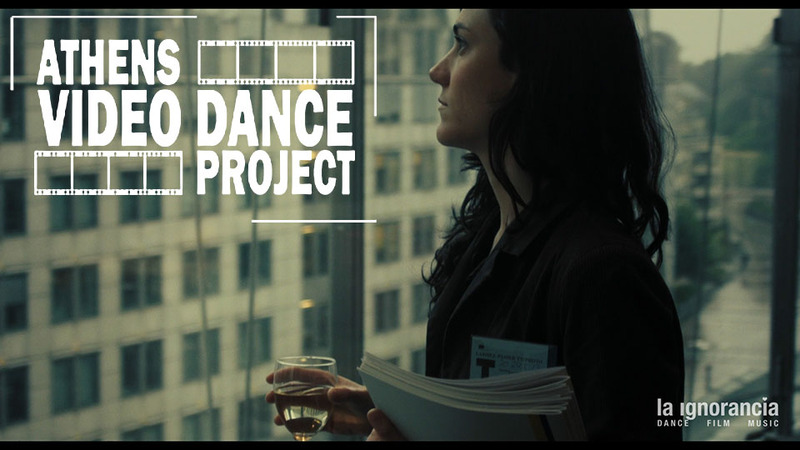 EUROPE ENDLESS dancefilm will be screened on Saturday 23th January in Athens for the 6TH ATHENS VIDEO DANCE PROJECT. We are happy to announce also that Ana Cembrero Coca (the artistic director and choreographer of the film) and Lia Chamilothori (one of the dancer actress) will be present during the festival. So take advantatge to talk with them and ask about Europe Endless project! We hope to see us there!